Chobham Academy has ample facilities available covering community, education, performing arts and worship bookings. The Academy is also ideal for Sports bookings with multiple sporting venues available. 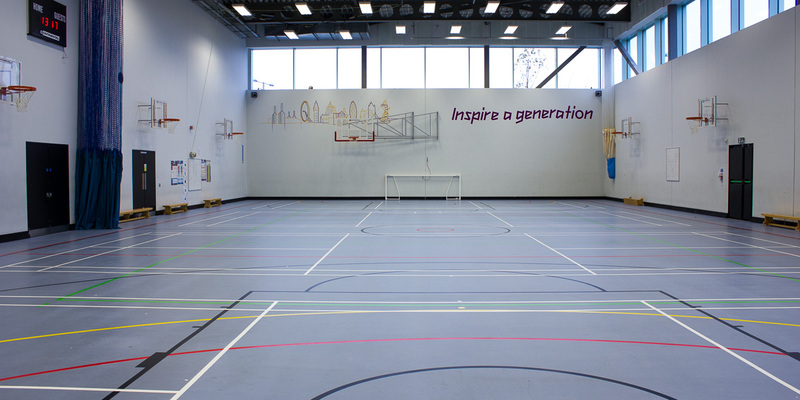 This full-sized, multi-purpose Sports Hall is fitted out for everything from Basketball, 5-a-side Football to Netball and Badminton. 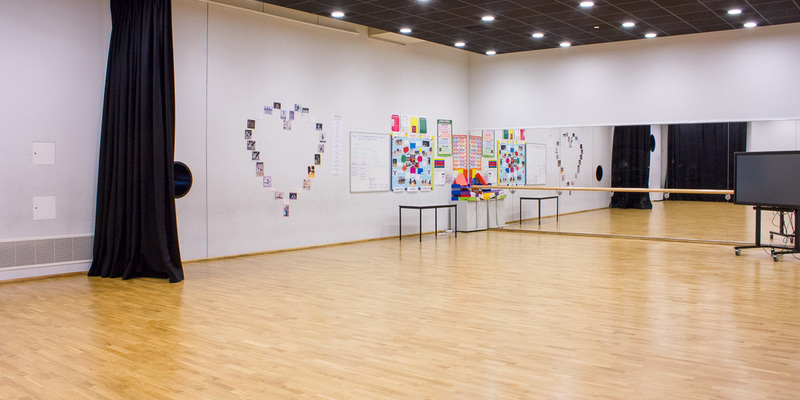 A picturesque Dance Studio complete with wooden flooring, mirrored walls and a ballet barre. This large space can fit up to 50 people making it perfect for group bookings. 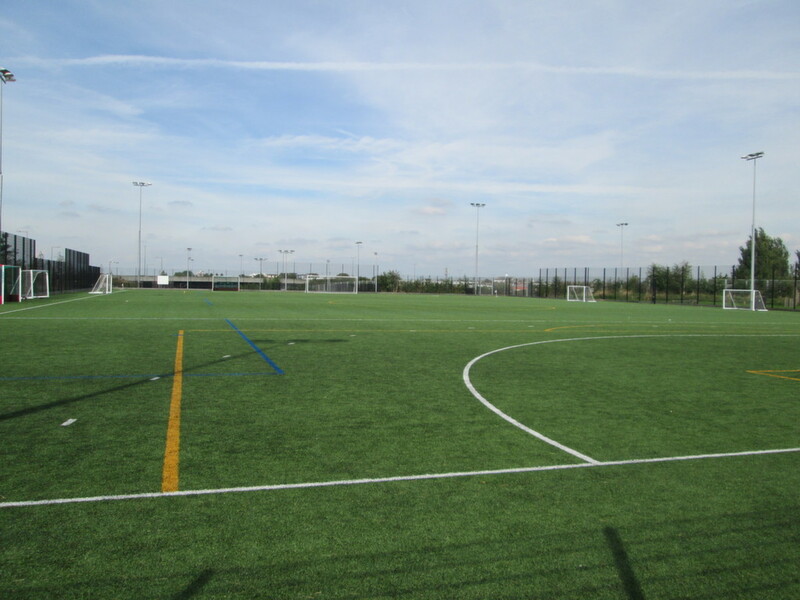 Chobham’s impressive 3G pitch can hold up to 150 people and is used mainly for Football but can also be booked for a variety of other Sports. The Pitch can divide into three 7 a-side pitches or a single 11 a-side pitch. The Main Hall at Chobham Academy is perfect for large community gatherings, business conferences and worship events. The Hall can hold up to 150 people. 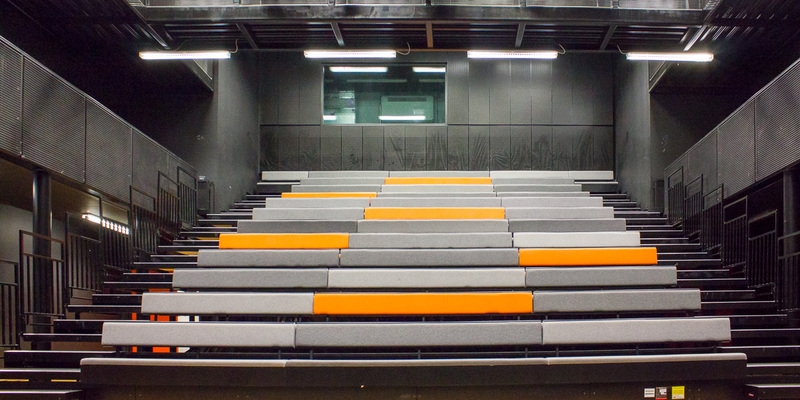 Schools Plus have made Chobham Academy a popular venue for hire. 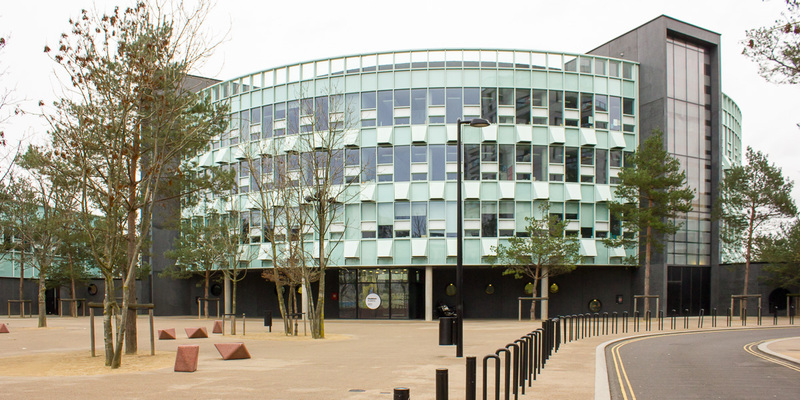 It is one of the most popular sporting locations in Stratford, offering football pitches, badminton courts, basketball courts, cricket nets, dance and drama studios as well as a fantastic theatre!